This report is a broad study on employee tax benefits in India. The first of its kind, it asks questions about the types of reimbursements that are commonly available, why companies choose to offer them, why they don’t,how claims are handled and what challenges take a grip of corporations when it comes to managing their reimbursements. 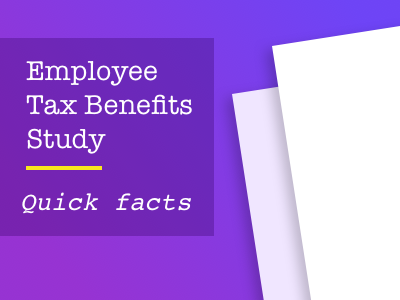 In addition, the survey collects information about what employees understand about tax-saving benefits,their experiences and their challenges. It also seeks to understand the impact benefits has on the taxable income of salaried employees or the lack thereof. These questions are usually in the purview of the human resources manager of a company. Traditionally, the HR manager was interested in leading an organisation’s HR policies that apply to employee relations, hiring, compensation, benefits and performance among some others. In addition to these roles, the HR person today is seen as a strategic partner who is expected to contribute to the company’s end goal as well as its profitability.They care about creating a work environment in which employees choose to stay motivated. A large part of this is to ensure employees get additional benefits at 4 the workplace. 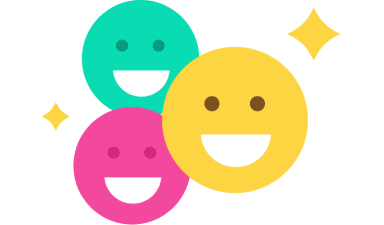 They employ a variety of these benefits, aimed at adding more value to the employee’s overall experience in the company. This report is concerned with employee tax benefits. It is meant to be an objective, unbiased study on the efficacy of benefits in companies in India. Through the findings of this survey, an HR professional can evaluate their employee tax benefits programme and use the inferences as an aid to make strategic changes or decisions, if required.